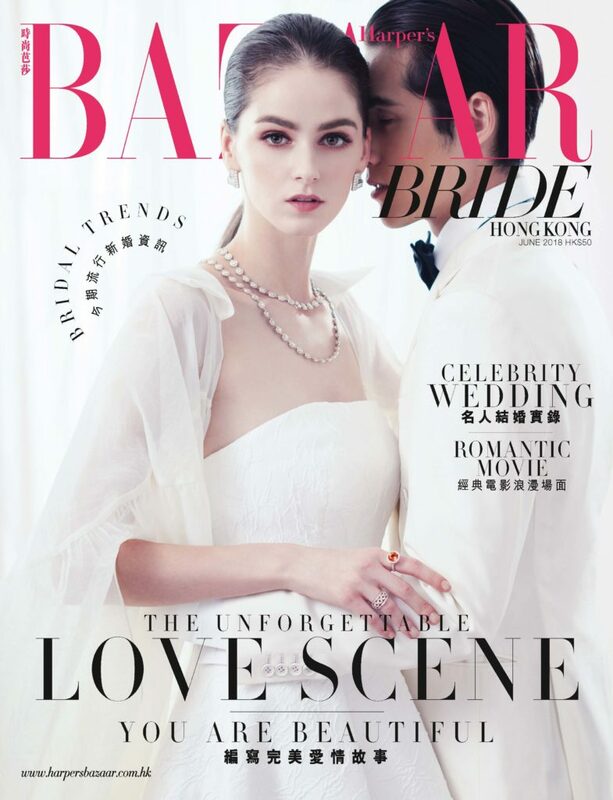 Well, I can’t wait to get one in my hands, but I’m thrilled to see the images from the 2018 issue of Harper’s Bazaar HK’s Bazaar Bride issue! And a very big thanks to Tim Ku for his patience as I gathered some things to send to him for this feature. And what great company to be in! 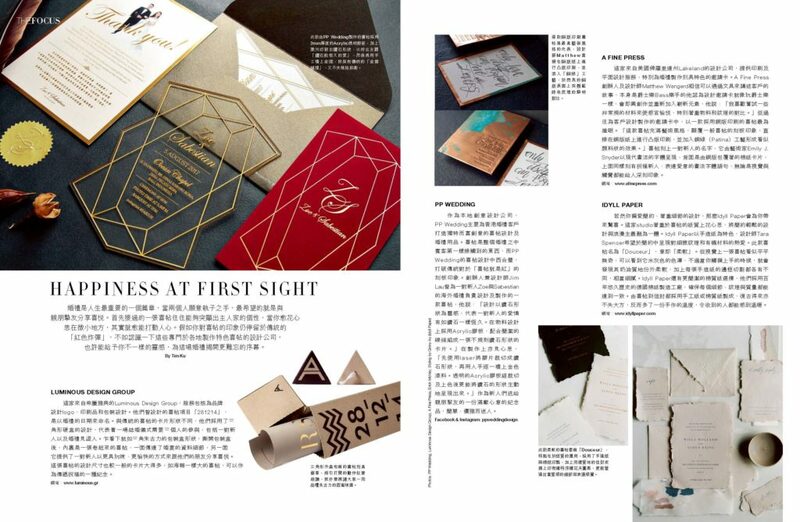 The work of Luminous Design Group, PP Wedding Design, and Idyll Paper is all incredible and I’m thankful to be among them in this gorgeous issue! In the meantime, if you could translate this for me, I’d be eternally grateful!